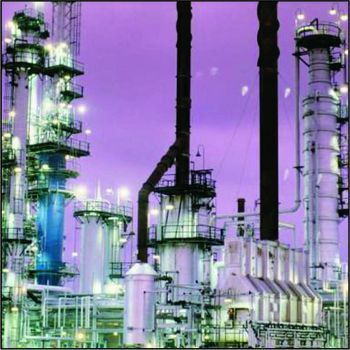 Mitsubishi Chemical Advanced Materials is a specialist fluorocarbon processor, chemical equipment supplier, and leading manufacturer and supplier of high quality engineering plastics in South Africa for all heat, wear and corrosive applications. 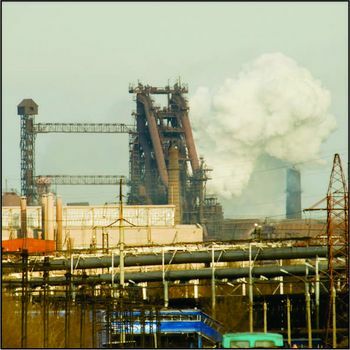 Our industrial plastics stand up to the most grueling environments. 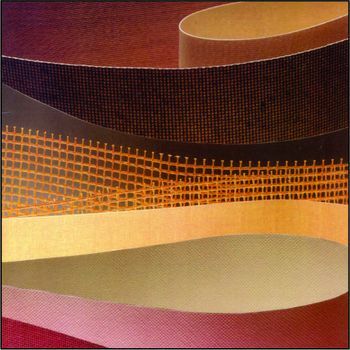 Mitsubishi Chemical Advanced Materials offers a full range of of Corrosion Resistant Equipment for the petrochemical, metal finishing + paper & pulp industries. 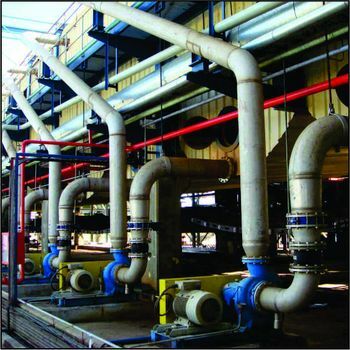 This includes piping systems, pumps, fans and gas scrubbing systems. 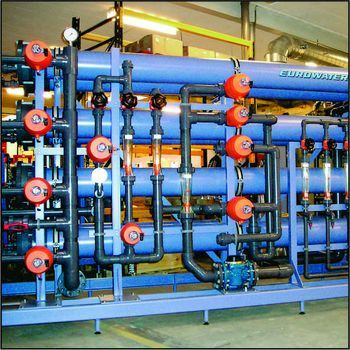 Design, manufacture and installation of corrosive resistant systems. 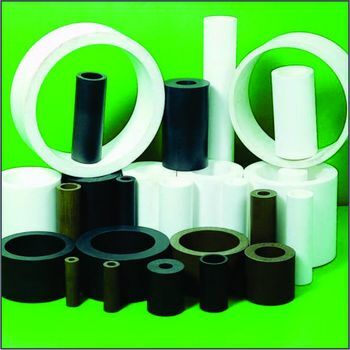 Lined steel (KEYLON® PTFE, HDPE, PP, PVDF) spools, fittings, valves, hoses, dip/sparge pipes; bellows/compensators etc. 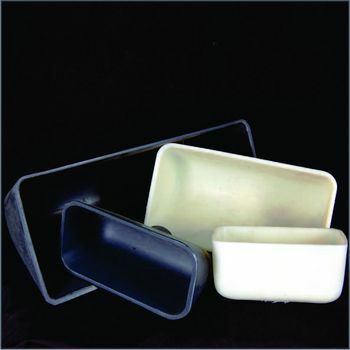 Plastic machining has grown tremendously over the past two decades replacing traditional materials such as metal, glass and ceramic, due to factors such as cost and wear. 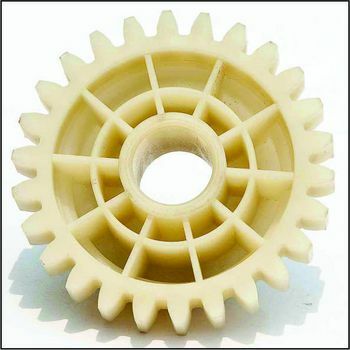 WE MACHINE ALL ENGINEERING PLASTICS. Quadrant Chemplast (Pty) Ltd proudly offers the complete range of GEORGE FISCHER connection systems & flow control, suitable for the safe transport of water, gases and other media in a variety of applications. Ideal, simple and effective systems for air purification constructed using corrosion resistant thermoplastics & alloys. Quadrant Chemplast (Pty) Ltd offers a range of custom-built gas cleaning equipment (or gas scrubbers) to suit specific requirements. 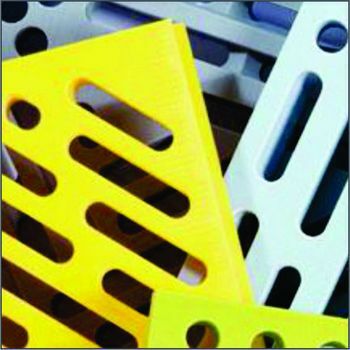 CHEMFAB® non-stick solutions are suitable for a wide range of applications that require superior release, dimensional and thermal stability and can withstand the most demanding requirements and rigorous operating conditions. 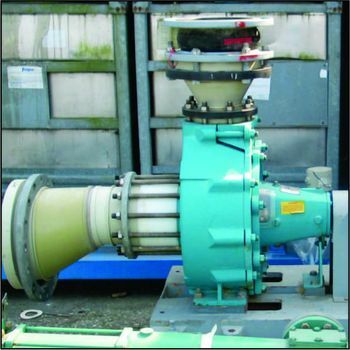 Be it aggressive, abrasive, or toxic media – we provide the appropriate CENTRIFUGAL CHEMICAL PUMP from WERNERT PUMPEN GMBH made from non-metalic materials supported by cast steel to ISO 2858 / DIN EN 22858. 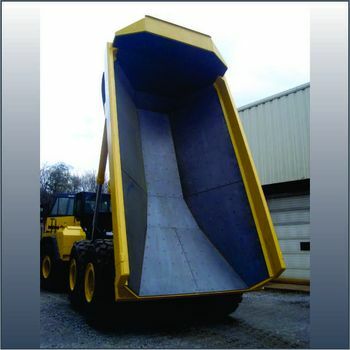 Nylatron® GSM & 6M ELEVATOR BUCKETS are designed for tough long life solutions in industrial applications. These buckets are tough, lightweight and is available in a variety of sizes. 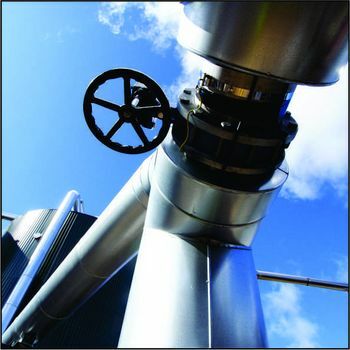 Engineering Plastics, Products and Solutions for Heat, Wear and Corrosive Applications. 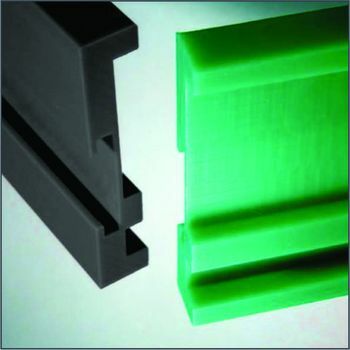 Ertalon®, Nylatron®, Ertacetal®, Ertalyte®, Techtron®, Ketron®, Duratron®, Fluorosint®, Semitron®, Chirulen®, Symalit®, Borotron®, TIVAR®, CHEMPLAST®, KEYLON®, QuickSilver® and DURAPRO™ are registered trademarks of the Mitsubishi Chemical Advanced Materials Group.